The Texas Engineering Extension Service (TEEX), a member of the National Domestic Preparedness Consortium (NDPC), will be instructing the three-day course, "Intermediate ICS-300 For Expanding Incidents" (MGT-904). Enhance your Incident Command skills, with a special focus on new concepts of the Incident Command System (ICS). The training and resources provided in this course will assist personnel who require advanced application of the ICS. The course will also benefit any person who has a responsibility to function in a command post managing an expanding incident. You will participate in group activities that introduce the development of the Incident Action Plan (IAP) and demonstrate the interactions between the Command and General Staff sections of the ICS. Participation in the class is by INVITATION only. 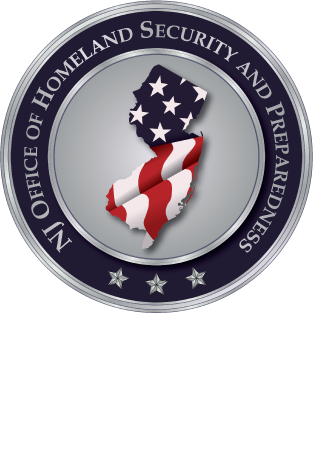 For questions or registration, please email the point of contact Michael Urbanski at MUrbanski@njohsp.gov or call 609-588-2128.